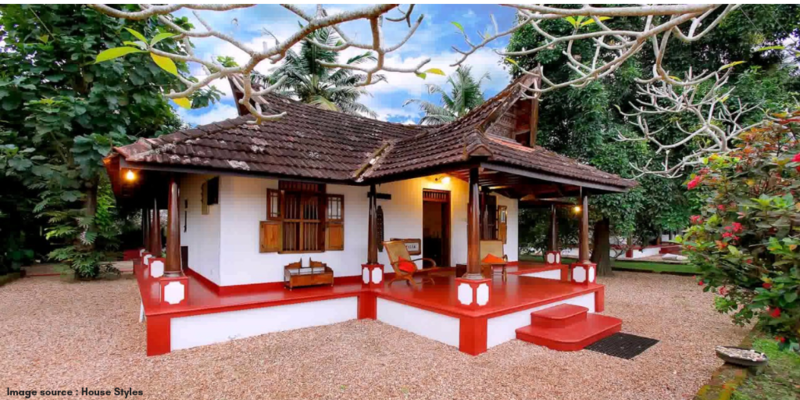 In our opinion, getting your far-flung family gather at one place is a priceless experience. You get to learn more about the family history, reconnect with loved ones and form bonds for lifetime. Due to social media, it’s possible to stay in touch with your loved ones, but nothing beats a classic family reunion where you bond in person. 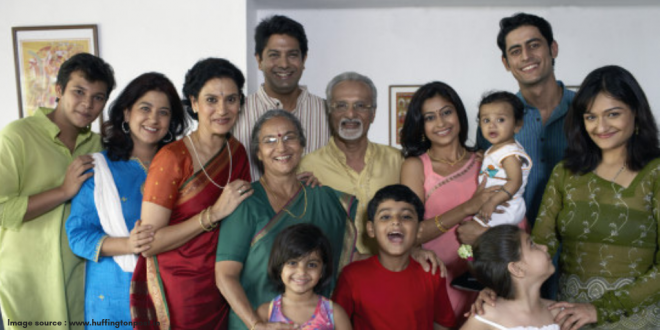 Here are a few things to keep in mind before you plan a quintessential family reunion! 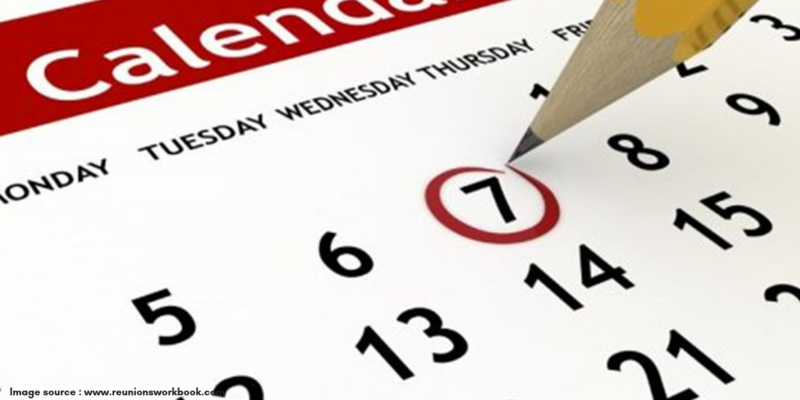 Picking a date which is convenient for your family members is the toughest part of arranging a family reunion. It’s likely that many members of your family are working full time, have school going kids. It’s important to pick a date soon, so that as many people as possible can attend the reunion. Christmas is a good time to arrange one, as schools are closed. 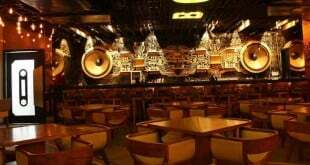 The venue plays a very important role. 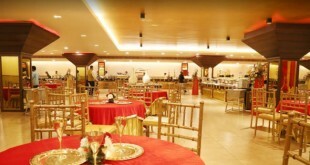 Small groups can catch up in a banquet, theme park etc. Large groups could meet at a farmhouse. Choices could include camping, a beach vacation or even just a weekend long party. Make sure the venue that you’re choosing is child friendly. Also, the location should be such that it’s easy to commute for your family members. 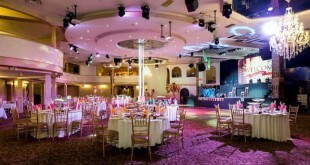 Check out VenueLook.com for plenty of choices for a venue. Reunions provide the perfect opportunity to spend some quality time with your clan. You should plan a couple of activities for the young and the old members of your family. 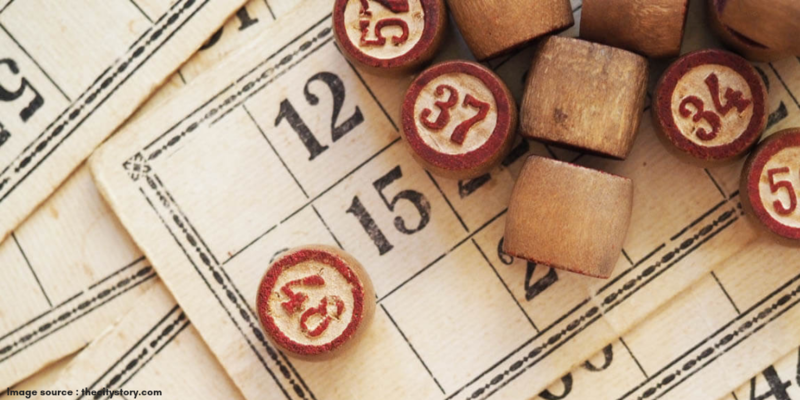 Games like Monopoly, Cricket, Housie, and Football can be planned. You could also have a fun photo booth at your family reunion. The photo booth could be thematic in nature, for eg: family history, family name, movie, show, etc. The pictures clicked at the booth will be cherished forever. The best option for food at a day long reunion is to do a potluck, where everyone brings a dish to share. 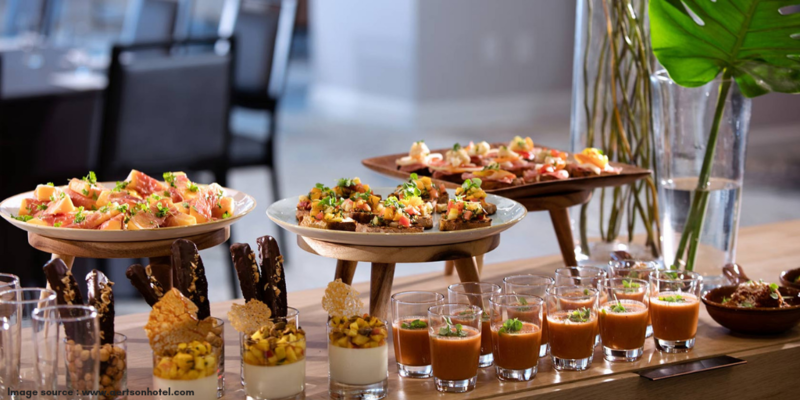 If the reunion lasts longer than a day, catering is a good option where you could have the old family recipes made and eat some really delicious food. Most of the people in today’s generation are active on their social media accounts. Family members posting pictures on Facebook, Instagram and Twitter is inevitable. 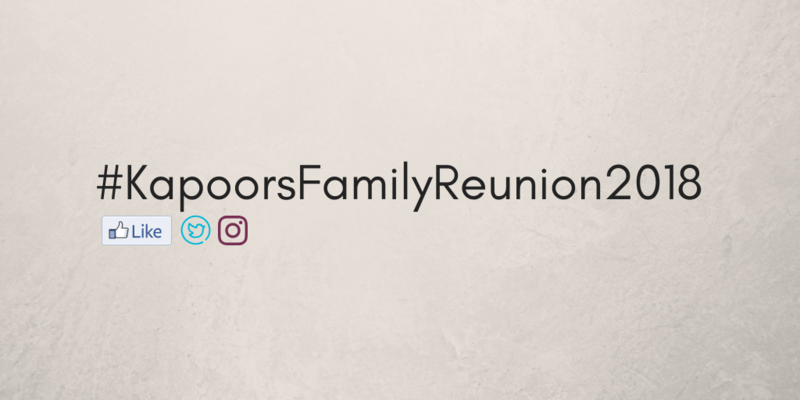 Build a designated, short hashtag for your family reunion, it’ll make it easy for everyone to see pictures from the reunion and also get a glimpse at all the moments they missed. Make it special for your family because they are special. So, what are you waiting for? Let the planning begin. Browse VenueLook.com for the best venue options and deals.